Success! Heh Khu from Burma raised $693 to fund a CT scan. 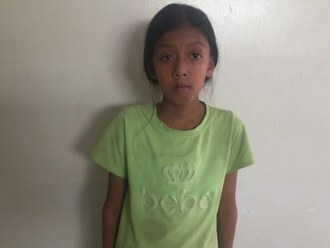 Heh Khu's treatment was fully funded on April 19, 2019. Heh Khu underwent a CT scan. Unfortunately, the scan identified a tumor. Heh Khu has returned home. Heh Khu is a seven-year-old from Burma. He lives with his parents and five other siblings in Ei Thu Hta village, Hpa-pun Township, Karen State. His parents are farmers. He loves to draw in his free time. 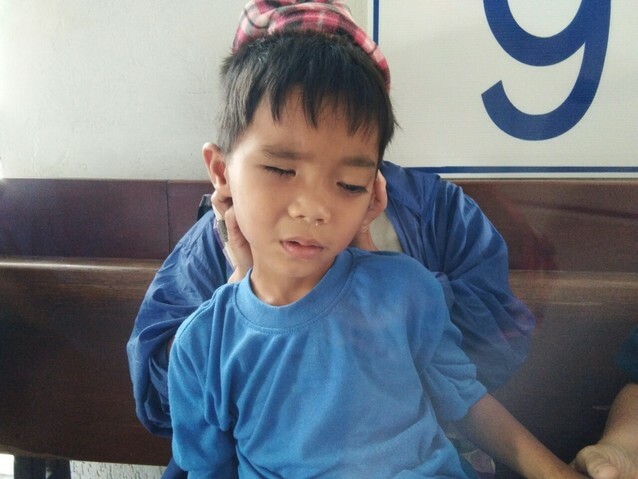 When he was one year old, he complained that his right eye was itchy and painful. He then lost vision in his right eye. Doctors want Heh Khu to undergo a CT scan, a procedure in which x-ray images taken from several angles are combined to produce cross-sectional images of the body. This scan will hopefully help doctors diagnose his condition and formulate an appropriate treatment plan. 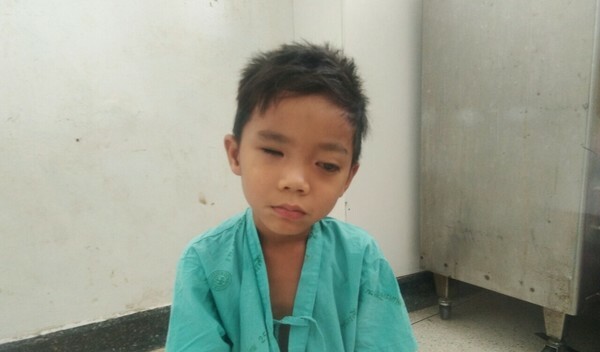 Our medical partner, Burma Children Medical Fund, is requesting $469 to cover the cost of Heh Khu’s CT scan and care, scheduled for March 5. 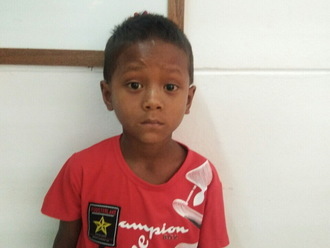 Heh Khu's case was submitted by Bue Wah Say at Burma Children Medical Fund in Burma. Heh Khu was submitted by Bue Wah Say, Project Officer at Burma Children Medical Fund, our medical partner in Burma. Heh Khu received treatment at Maharaj Nakorn Chiang Mai Hospital. Medical partners often provide care to patients accepted by Watsi before those patients are fully funded, operating under the guarantee that the cost of care will be paid for by donors. Heh Khu's profile was published to start raising funds. Heh Khu's treatment was successful. Read the update. Heh Khu's treatment was fully funded.